Do you allow your hamster to lay/sleep on your bed? 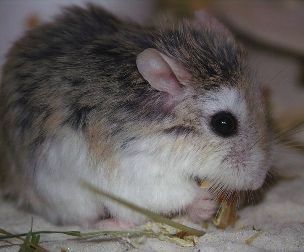 Learn everything you need to know about teddy bear hamster care, health, and needs. a comment was made to the poll: Is my hammy cute? Does anyone else have hamster blogs?